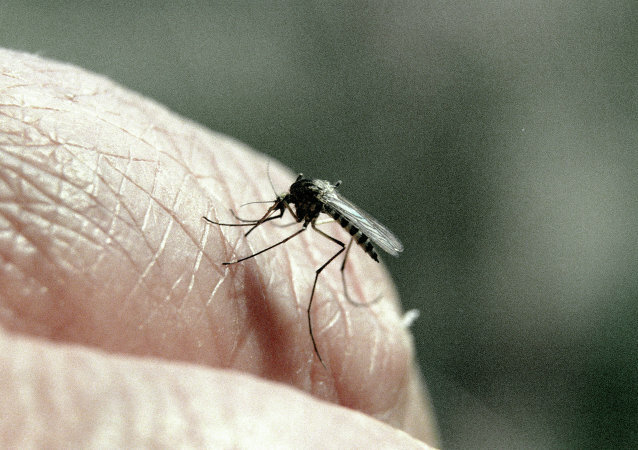 The floodwaters from Hurricane Florence, which made landfall as a Category 1 hurricane in North Carolina September 14, resulted in an invasion of mega-mosquitoes, according to entomologists. 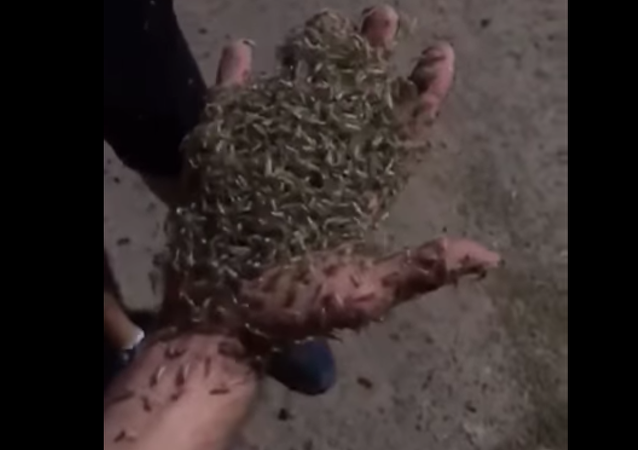 Residents of Taganrog are being forced to deal with massive fleets of mosquitos that have invaded the local embankment and are now horrifying not just the locals, but the entire Internet community. 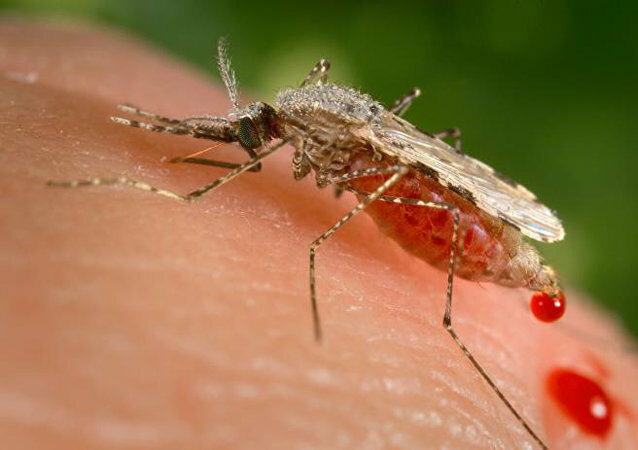 IAEA to release sterilized radioactive mosquitoes by drone to fight Zika virus.